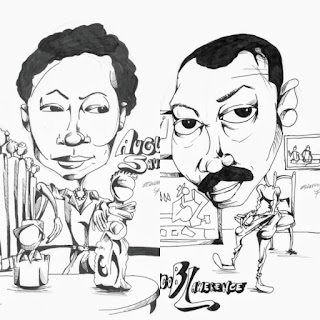 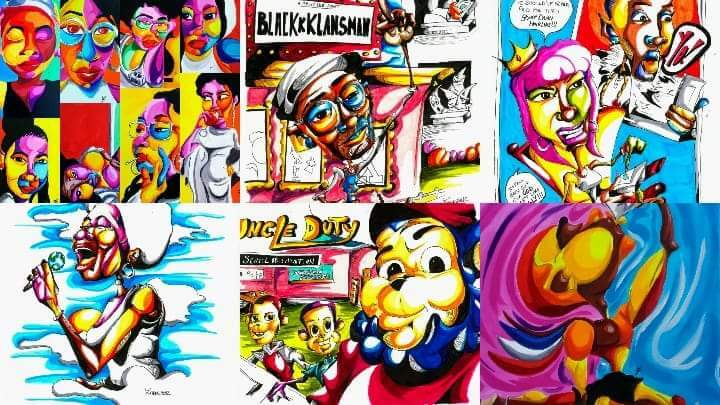 Black History Toonz are back! 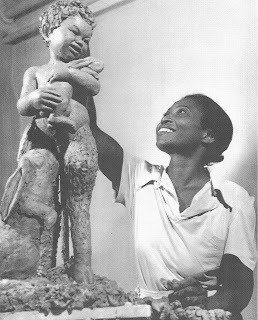 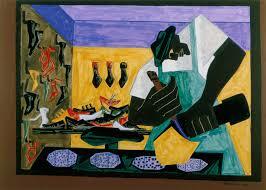 But we're going to be a little more interactive this time as we highlight pioneering black visual artists. What I decided to do is release the inks so that you can download and color them your selves as well. 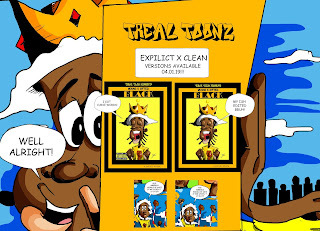 You can even send me images of yours here info@trealtoonz.com. 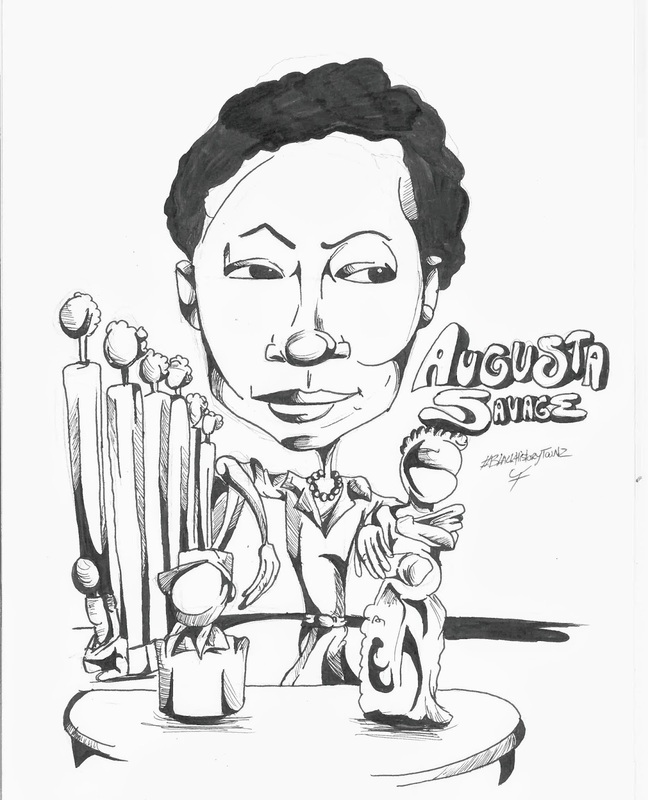 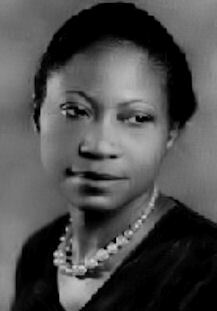 spent most of her later years in Saugerties, New York, before her death from cancer in 1962. 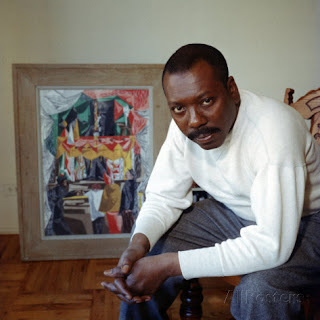 Born in New Jersey but raised in New York City's Harlem, Jacob Lawrence was the most widely acclaimed African-American artist of the 20th century. 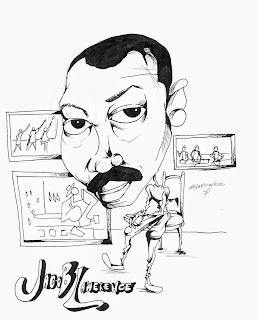 Known for producing narrative collections like the Migration Series and War Series, he brought the African-American experience to life using blacks and browns juxtaposed with vivid colors. 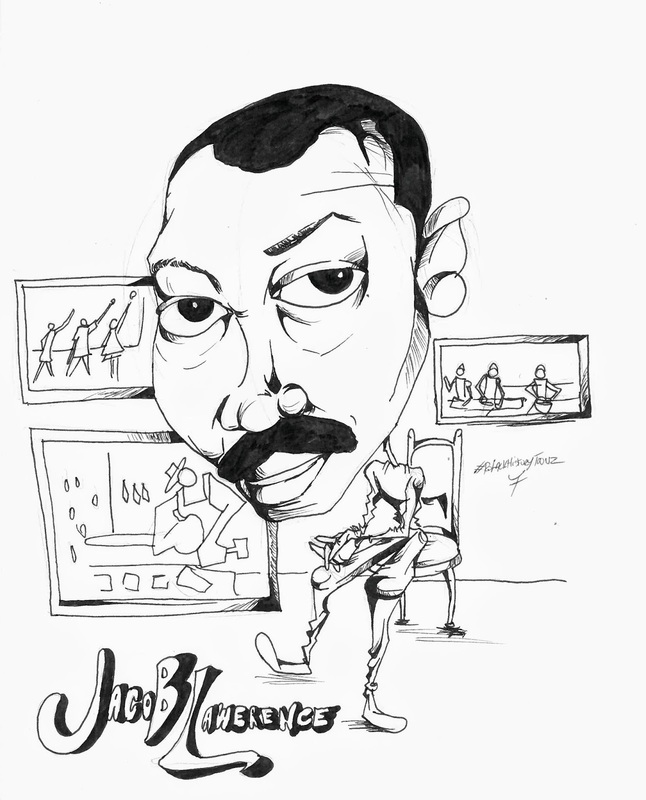 He also taught, and spent 15 years as a professor at the University of Washington.